Every year, Eric Siebert from vSphere-land.com organizes a popular voting competition Top virtualization blog. Again this year, ESX Virtualization is part of that. Last year we had many awesome readers voting for us and we ended up in second place. It has been 10 years, and this blog continues to be active, continues to deliver news, videos, and tutorials for VMware, Microsoft and IT related blog posts. We have released VCP6.5-DCV study guide this year. It was quite a work to put this together. First as a series of blog posts, and then as a Free PDF E-Book, sponsored by Nakivo. And during VMworld Barcelona just a few weeks back I have had a couple of attendees who came to say hi and thanked for that telling me that they were able to pass their VCP6.5-DCV Certification Exam. This is something which gives you some kind of satisfaction. That you don’t just write without having some kind of a feedback. Over the years I had many IT pros, many VMware employees, and many starting bloggers which I have helped in many ways because the “How-to, videos and tutorials” are useful and help people in their daily job. Vote for TOP Virtualization Blog. What were the most successful posts on ESX Virtualization blog in the last couple of months? Here is a list of posts which were driving the most traffic this year (not complete yet). 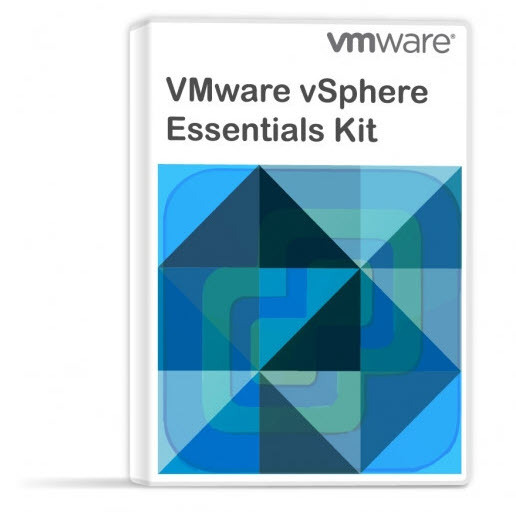 July – VMware Tools 10.3.0 – What do you need to know? August – What is VMware Skyline? October – What is VMware vCenter Convergence Tool? Last year, the voting system has changed slightly. Eric also introduced new factors which count for 20% in the voting. No longer only public votes might be enough, for a blogger to win. Again this year we had to fight few blog scrapers and copiers, but that’s life I guess. I mean, what people have in their heads when they think that they “share” your post (integrally) to help, by simply copying 100% of the article including images (where I put my logo of course) ???? And they say that they put two sentences as an introduction. If you like an article, simply do your introduction about the content, (say it with your own words), write even more on the topic if you like, and at the end put a link back to my post. It’s dead simple. To have a successful blog today isn’t that easy. To appear in Google SERPS is more and more difficult as Google starts to privilege sites which are updated often, are fast, but also sites with longer posts. As being said, the process is complex. A blogger today has to have not only strong technical skills (that’s not a problem with all the IT pros) but also be good at SEO, graphic design, marketing or overall blogging strategy. Blogging has become a high demanding job. It’s not really possible to hope for top google position with a new domain, few monthly posts and just general IT topics. One has to be inventive, use long tail keywords and blog about very specific topics that know inside out, in order to hope to get a decent web traffic. And then, after a couple of years, with some organic traffic coming from Google, each blog can perhaps monetize the content with Adsense (or alternatives) to get just some revenue stream to be able to pay few bills. During a past couple of weeks, I’ve been away from Reunion. 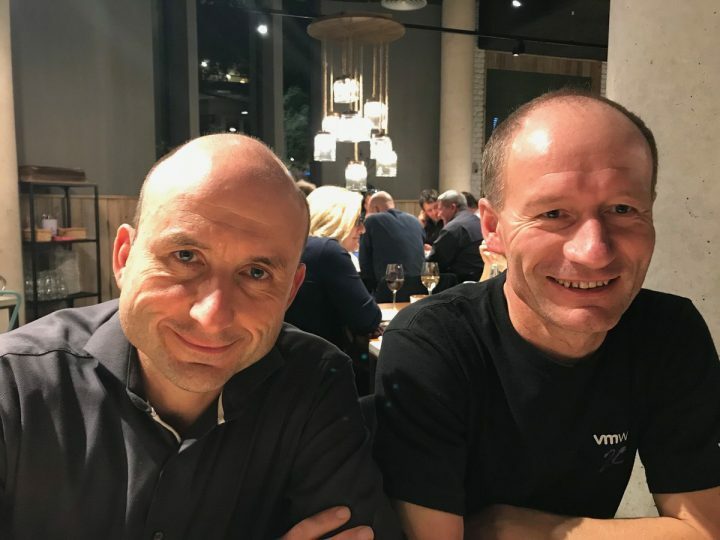 I’ve attended a Veeam Vanguard Summit in Prague, visited my family in Ostrava (330 Km from Prague), and then went to VMworld Barcelona 2018 which was an awesome, intense and exhausting experience. I thought it was only me, but other fellow bloggers and peers have had also some kind of a “burnout” after few days of late nights parties in Barcelona…. -:) Are we getting old? Of course NOT. It’s like with wine, we perhaps appreciate it better. “Hybrid cloud” is now. I don’t think ever that there will be a cloud only, at any level. With the data leaks and problems of storing data in the cloud, every company wants/needs control of their data. And the fact that it’s illegal for a European company to have their data in other clouds then “European” is a main a consideration for VMware, but also other cloud vendors. But we live in a cloud era and it does not mean that even a very small client needs to stay on physical, isolated systems. However, the solutions of securitization, administration, monitoring, and backup of physical systems will still need to carry on. The blog keeps running on dedicated hosting. We’re happy with the performance and the way the hardware handles the peaks. For now, I don’t think I have to worry about changing to somewhere else. The lab has been updated to latest VMware vSAN 6.6 and vSphere 6.7 U1. (I had to apply registry fix (workaround) for my Veeam Backup server in order to make my backup job work again). The lab runs vSAN 6.6 as 2-node cluster where the third host has some local flash storage running “management” VMs, other VMs, and also the VSAN Witness appliance VM. But the lab will be progressively reduced as I’m looking to consolidate it. I might put a post with a list of hardware which is on sale. Or rather I’ll put this as a “News” page as the lifetime of such article will be limited. I hope you as our readers, are enjoying the content. The content will stay free, with the support of our partners/sponsors. Please give them some love too. Thanks to the partners, this blog can be focused on various technologies, virtualization, data protection, monitoring or general IT. With that said, the voting is live now and you can vote for TOP Virtualization Blog. You must pick 12 of your favorite blogs and then rank them in your order of preference after you pick your 12. The results will be weighted with a #1 ranking getting 12 points and a #12 ranking getting 1 point. Point totals will be tabulated and from them, the top blogs will be determined.